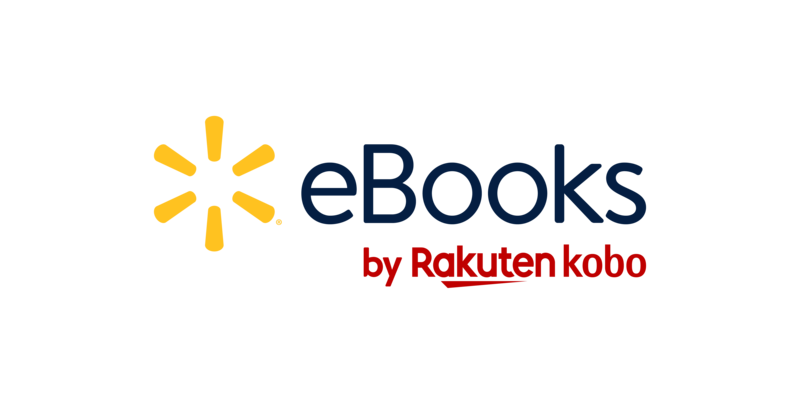 When you sign out of your Walmart eBooks app, you will lose all of your personal settings, and will need to re-download your books the next time you sign in. Tap Sign out of Kobo. If you decide to sign back in, you'll need to re-download the content again.